Kids Tramp "Playground Loop XL"
Kids Tramp "Kindergarten Loop XL"
Trampolines belong to the most attractive leisure-time apparatus and exercise the highest attraction on children, youth and adults. Because they officially count as sports apparatus, they should always be used under supervision. 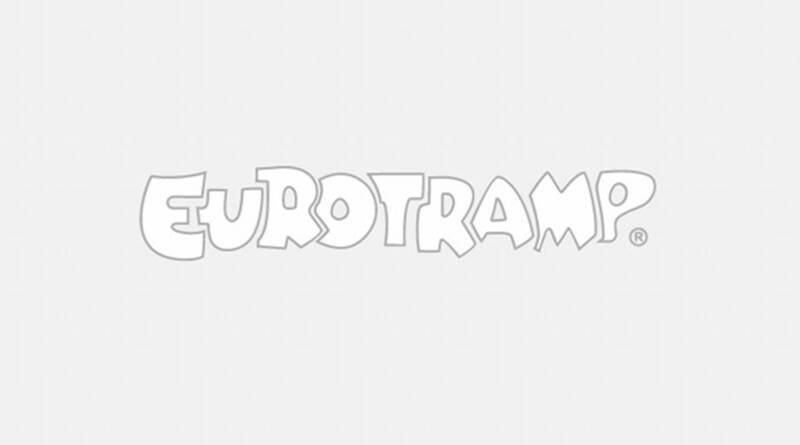 This cannot always be guaranteed at publicly accessible playgrounds, hence the reason why Eurotramp and Sport Thieme recently developed a ground trampoline that conforms to the playground device standard DIN EN 1176 and therefore does not require supervision. 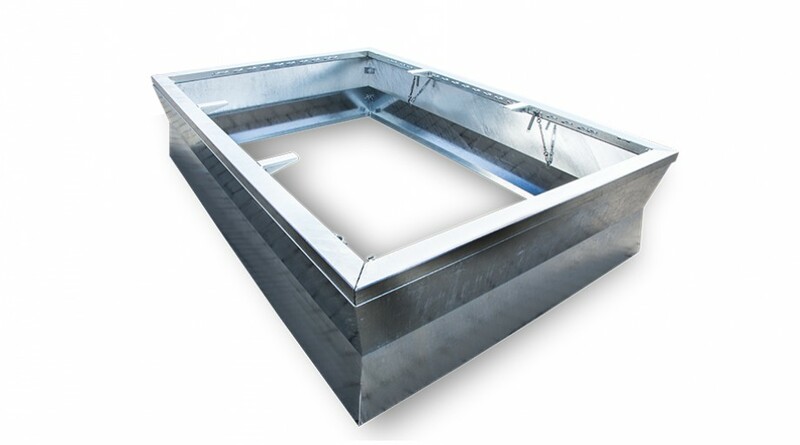 It consists of a highly stable, hot-galvanized frame construction with performance level adapted to children type of needs. With our TÜV-signet we confirm that the playground and kindergarden trampolines are suitable for public playgrounds according to DIN EN 1176. Equipment is produced exclusively in our factory in Weilheim/Teck (Germany). We guarantee the use of only the highest quality raw materials in order to guarantee outstanding quality of all components as well as safety and reliability. All components (jumping bed, steel springs, frame, bonded impact protection) of the trampoline are cold-resistant. The sixfold wire reinforced belt material is vandal-proof and therefore flame retardant. Jumping bed, steel springs, frame and bonded impact protection are heat-resistant. All components (jumping bed, bonded impact protection, steel springs) are made of UV-light resistant material. The jumping bed is made of sixfold wire reinforced belt material and features a high level of vandalism safety. It is specially designed for unattended public playground areas. 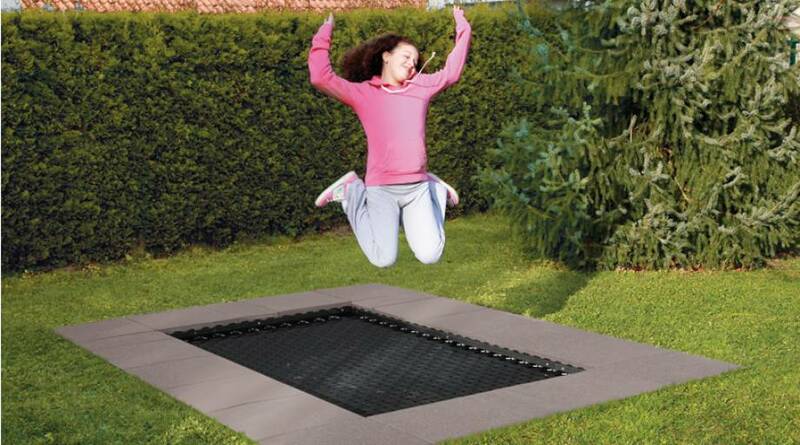 The trampoline is equipped with hot-dip galvanized springs and a weather proof jumping bed and thus can be left outdoor even in wet conditions. The trampoline is designed und suitable for long-term outdoor use and can be left there all year. Safe entry and exit with attendant thanks to rounded edges. Níže naleznete seznam všech možných variant výrobku. Pro více informací a specifické vlastnosti klikněte na variantu, která Vás zajímá. Pokud není vybraná žádná varianta jsou zobrazeny pouze společné vlastnosti.